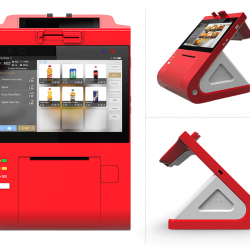 Dejavoo Z11 is their newest top of the line touch screen POS device. 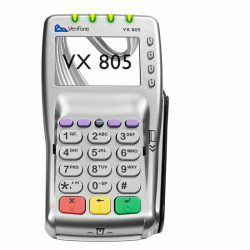 View cart “Verifone VX680” has been added to your cart. 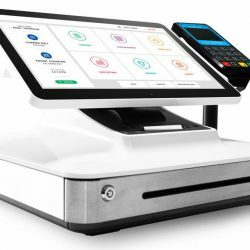 The Dejavoo Z11 Credit Card Machine is their newest top of the line touch screen countertop POS device. 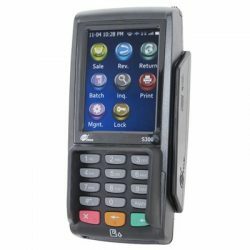 Offering flexibility to merchants, this advanced credit card terminal is avail in Dual Comm for dial up and Ethernet processing or Tri Comm which includes a built in Wi-Fi option. 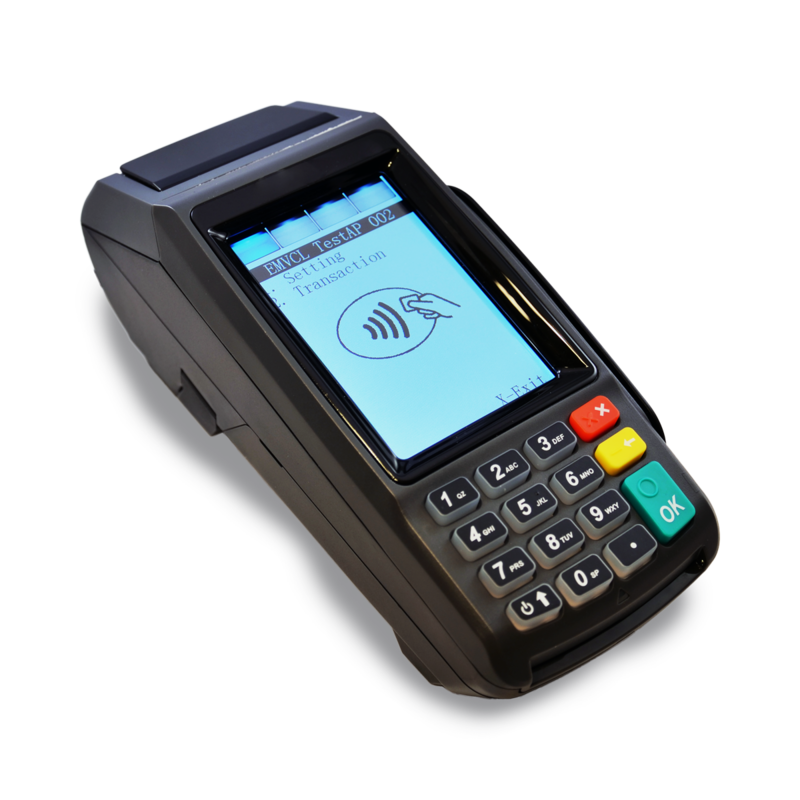 Complete with Mag-Stripe and Contactless NFC readers as well as an internal Pin Pad, the Z11 allows merchants to securely process all forms of electronic transactions whether it be mobile wallet such as Apple Pay and Google Wallet, magnetic stripe or EMV compliant chip cards. The Linux operating system allows for lightning fast transactions using any of the communication ports and downloads and terminals updates to be performed in less than a minute using the built in USB port. The Dejavoo Z11 Credit Card terminal offers the highest security through its certified PCI and EMV applications available on all major bankcard networks. 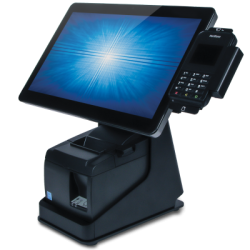 The high contrast backlit touch screen, intuitive menu and fast thermal printer makes employee training easy and payment acceptance go quickly. 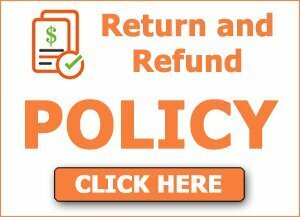 Dejavoo terminals feature built in Loyalty and rewards features at no additional cost to the merchant. There is also a merchant portal enabling remote view of terminals, batch notifications, supply orders, technical support all accessible through the unit itself as well as an external device. The Dejavoo Z11 is provides amazing value at an affordable price. 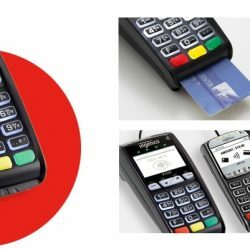 It is great choice for any merchant looking to future proof their business and comply with the card processing industries new security requirements.